Crown Packaging is an integrated manufacturer and marketer of corrugated cartons and sheets, printed paper wraps and wallboard tape. 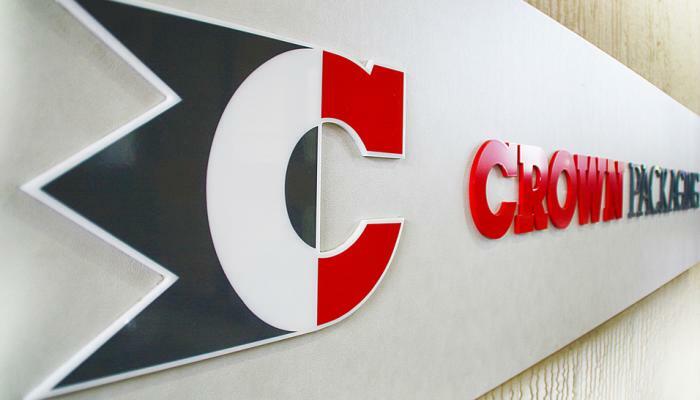 Crown Packaging has built their strong and loyal customer base by developing and nurturing strategic partnership style relationships. Establishing a thorough understanding of their client’s marketing, operational and distribution needs and strategies, then tailoring packaging solutions with outstanding graphic and structural design characteristics to meet those goals is the benefit both Crown Packaging and their customers realize. Welcome to Crown Packaging. 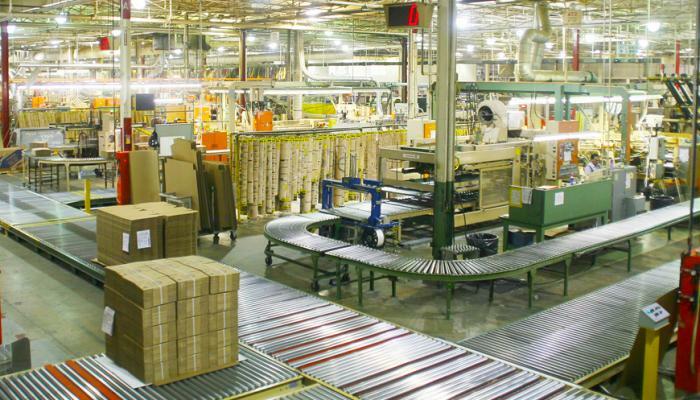 We are the premiere corrugated packaging company in Western Canada. Our state-of-the-art manufacturing facility in Richmond BC works seamlessly with our sales offices and distribution centres in Kelowna, Calgary and Edmonton to provide outstanding products and services to over 900 customers throughout the region. We hope you find our website informative and well organized to provide you with an overview of who we are and what we do.